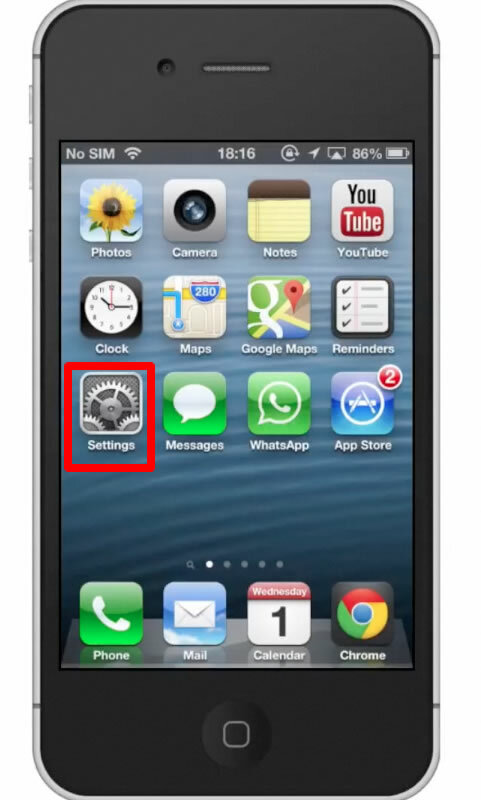 In this tutorial you will learn how to set up photo stream to your iPhone. 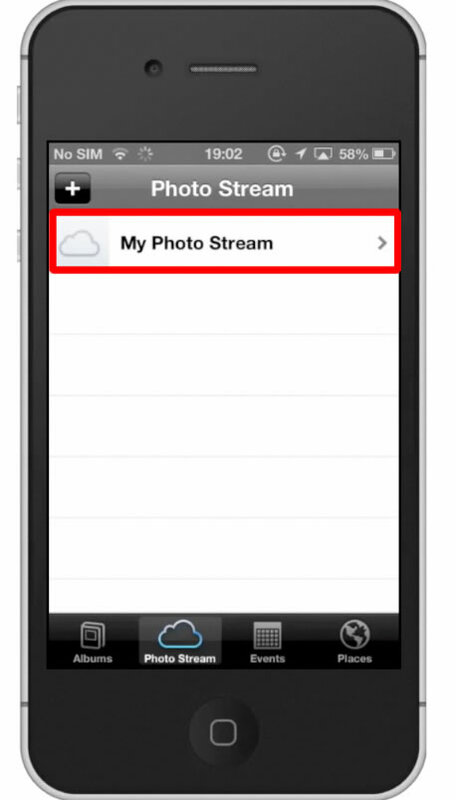 Photo Stream is a tool that automatically uploads new photos and sends them to all of your iCloud devices when connected to a Wi-Fi network. So for example, if you take a photo on your iPhone, it will automatically push that photo to all of your iOS devices that have photo stream enabled. Once you tap this, scroll down until you can see the “Photos & Camera” tab. 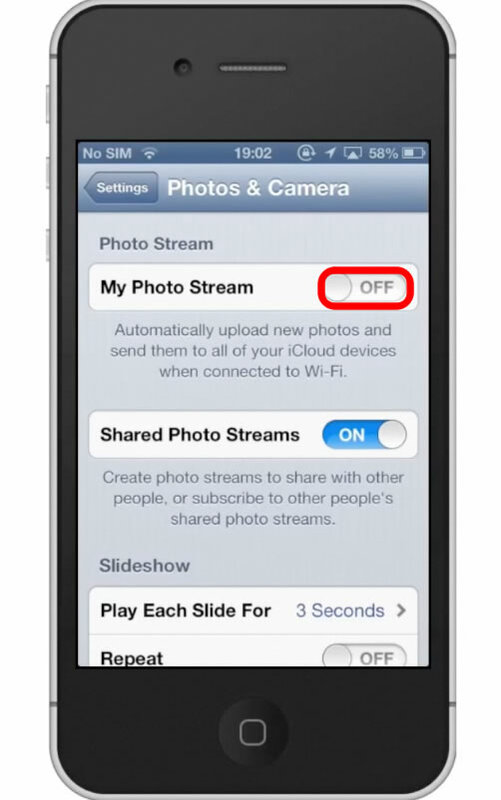 After this, you will see a toggle switch to either turn your photo stream on or off. By default, your photo stream will be off. Tap the off button to activate photo stream. 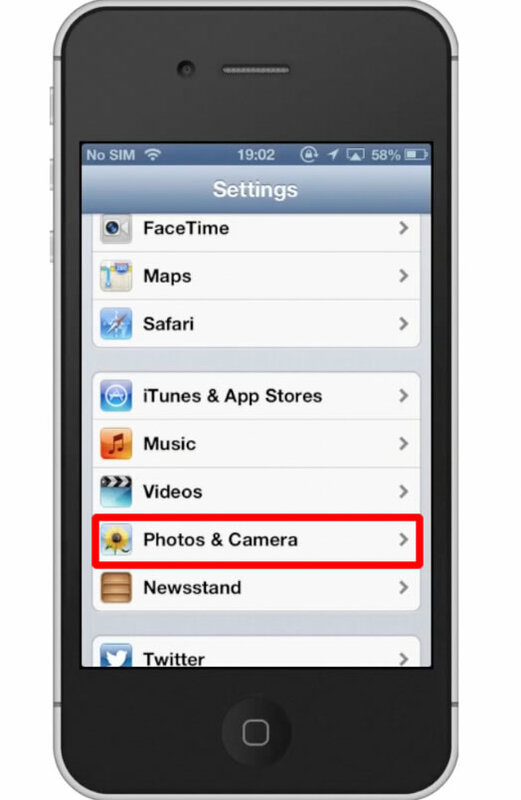 Your photo stream is now activated and your photos will be pushed to all of your other devices!